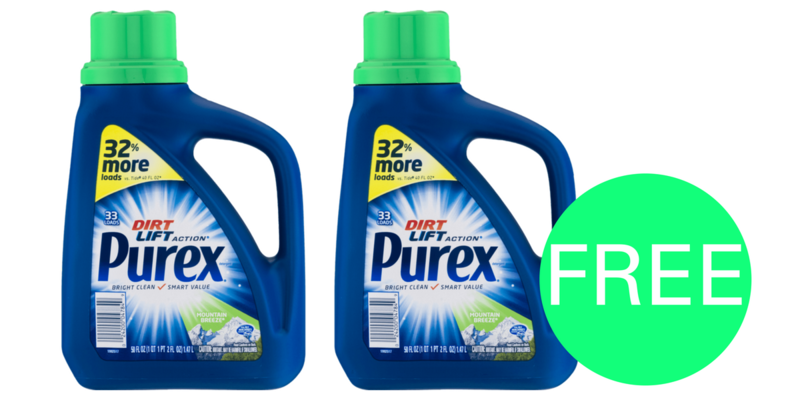 Home > Printable Coupons > Purex Detergent at CVS This Week!! Purex Detergent at CVS This Week!! Reminder, this deal starts today!! Print a new $1 off Purex coupon and get detergent for FREE after coupons and ECBs stating today at CVS!